PALO ALTO, Calif. (KGO) -- Police in Palo Alto are looking for a flasher. 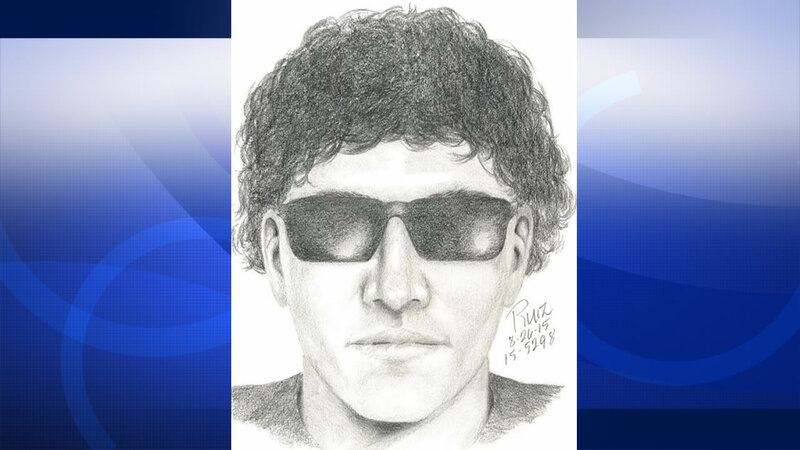 Authorities released a sketch of the man accused, based on a description from the victim. A woman told police she was walking her dog near Monroe Park on Miller Avenue and Monroe Drive around 5:45 Tuesday afternoon. The man was riding a bike in circles. As she approached him, he got off his bike, stood in the grass and exposed himself. The woman says the man was carrying a backpack or bag over one shoulder.